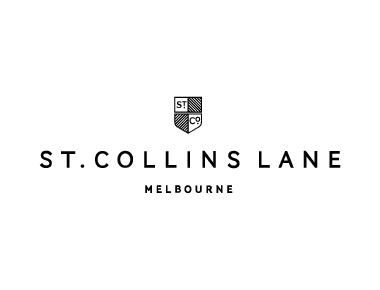 It’s that time of where Melburnians seek the sun and embark on their yearly pilgrimage abroad. Here’s our guide to show you can put your best foot forwards when travelling and pack like a pro. While your tickets may be booked, and the Airbnb deposit may be sorted, we can guarantee that there’s one thing that’s still on your to-do list: packing. We’re all guilty of leaving luggage as an after-thought, not quite being able to grasp the art of packing. What’s the secret? Whether it’s the picturesque Amalfi Coast or the bustling streets of New York city that’s your final destination, the formula remains the same. The most well-seasoned travellers will tell you that you need to streamline the process and strip it back to basics. How else can you fit in all the shopping that’s on your radar? When you’ve switched off and are in relaxation mode, your wardrobe should follow suit. While off-the-shoulder tops and strappy sandals may be “in vogue” these days – we all know the feeling of tending to red blistered feet and sleeves that get in the way. Eliminate the first signs of over packing and choose items that you know you’ll wear because you feel like it. A lightweight, breathable summer dress is a must-have. Suitable for both daytime and night time, it’s the perfect option for those blazing summer days. For a flirty option that looks like it belongs on the streets of Barcelona or the beaches of Nice, turn to The Rosa Rosa dress from The Kooples. While sandals seem like an obvious choice for travelling, it’s sneakers that will be your new best friend. There’s nothing like having well-supported feet for exploring foreign terrains. 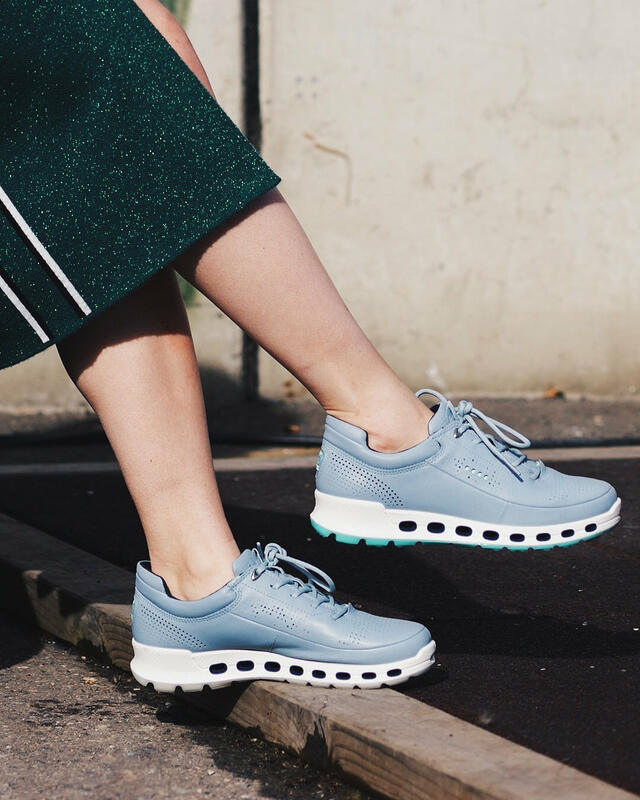 For footwear that will add a pep to your step, look no further than the Women’s Cool 2.0 Leather sneakers from ECCO. When travelling, pieces that will never fail you are the basics. Wardrobe staples such as a plain white tee, a pair of denim shorts or LBD simply go with everything. Keep these pieces at the forefront of your packing, and you’ll find that you can stretch out statement pieces over a few outfits and not just one. A black cami is one of the most versatile wardrobe items you could own, perfect with denim shorts for the daytime or a red lip and heels for the evening. For a touch of French chic, you can’t look past the delicate lace detailing on the Christy Camisole from Zadig & Voltaire. Holidays are the perfect opportunity to detox and let your skin breathe, so dial down the makeup and choose your products wisely. The best way to compact your flowing supply of makeup and skincare is to turn to multi-purpose products. 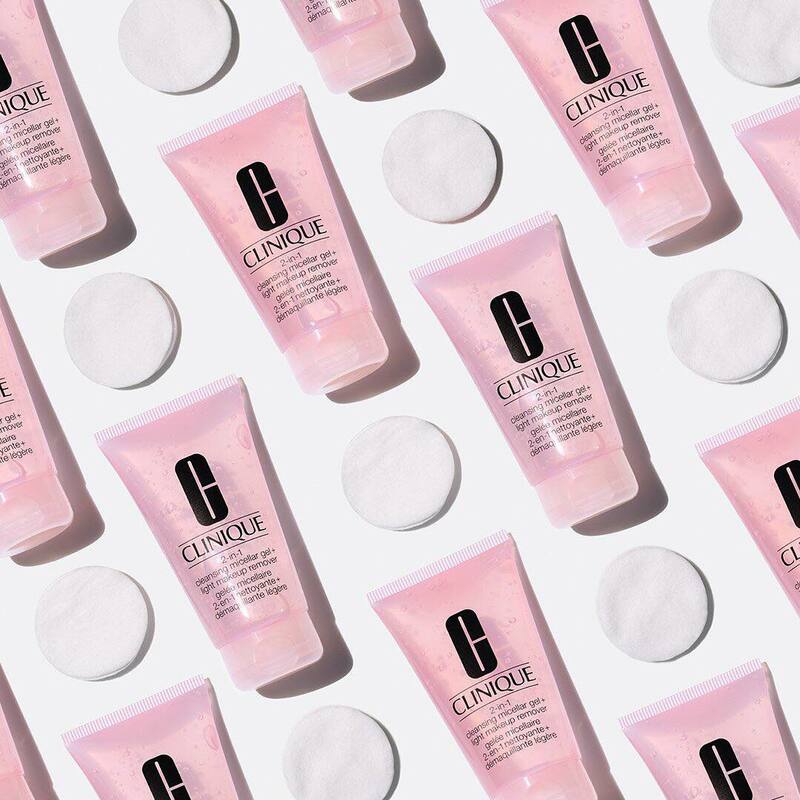 The 2-in-1 Cleansing Micellar Gel + Light Makeup Remover from Clinique cleanses the skin while removing all traces of makeup without the need for water – perfect for while you’re travelling on the go. 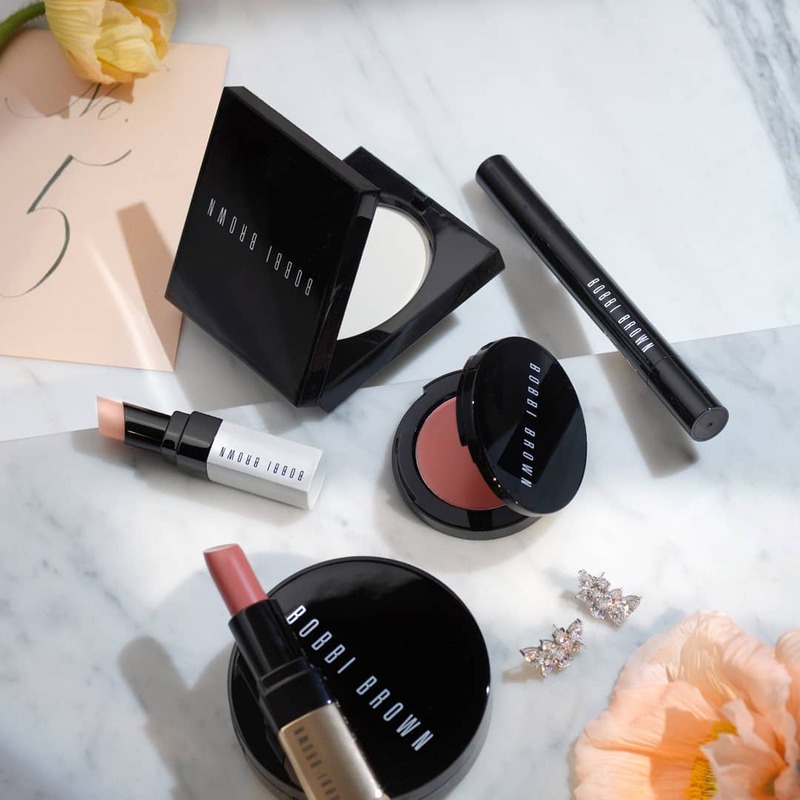 Bobbi Brown’s famous Pot Rogue is a cult favourite for a reason. This multitasking cream colour can be blended on the apples of your cheeks to enhance your holiday glow or blotted on your lips for a natural, stained finish. ECCO, located on Level One. Zadig & Voltaire, located on Ground Floor.